YBBRIO GROUP: YBBRIO UK is a fund that acts in the format of financial assets. 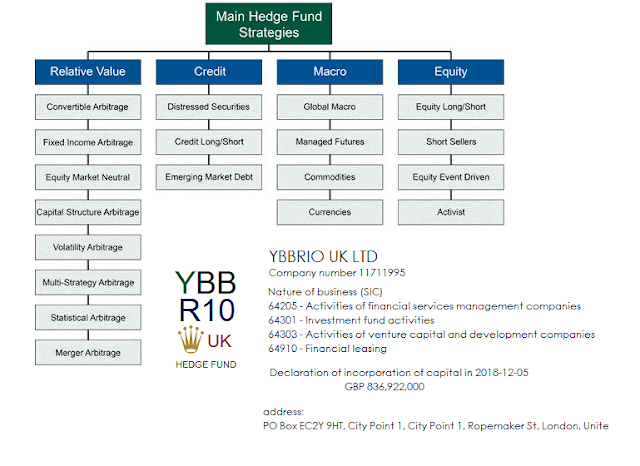 YBBRIO UK is a fund that acts in the format of financial assets. YBBRIO UK is a fund that acts in the formatting of financial assets, we are well capitalized in equity listed on the London Stock Exchange, FCA where we work with our investors and invest in differentiated projects and assets.